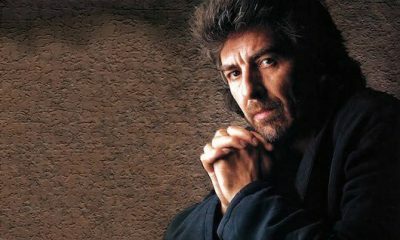 George Harrison is among the newly-announced recipients of the Recording Academy’s Special Merit Awards, to be observed in February. 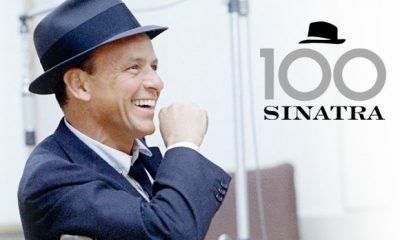 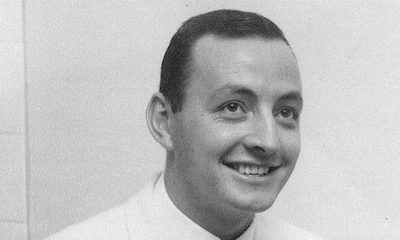 The Frank Sinatra 100 App is released worldwide in the iTunes App Store and on Google Play, free for iPhone, iPad and iPod touch, and Android tablets. 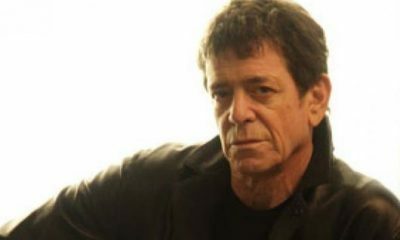 iTunes has launched its iTunes Greatest Hits campaign, featuring hit-filled best-of albums by a huge variety of stars like Sinatra, Elton and Stevie Wonder. 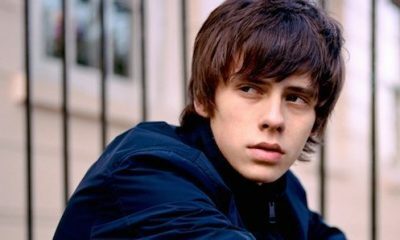 Jake Bugg, Jamie T, La Roux, St. Vincent, Nirvana, Smashing Pumpkins and Public Enemy are all among the nominees for the 2015 NME Awards. 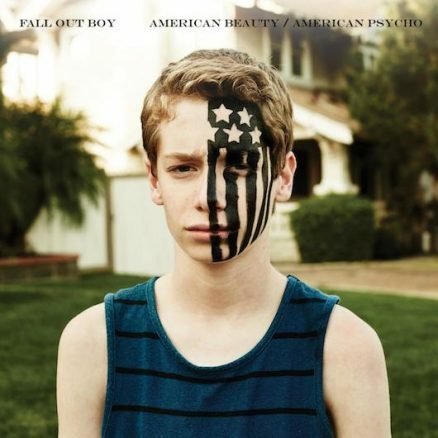 Fall Out Boy have shared the new single ‘The Kids Aren't Alright,’ ahead of sixth studio album ‘American Beauty/American Psycho,’ out January 20, 2015. 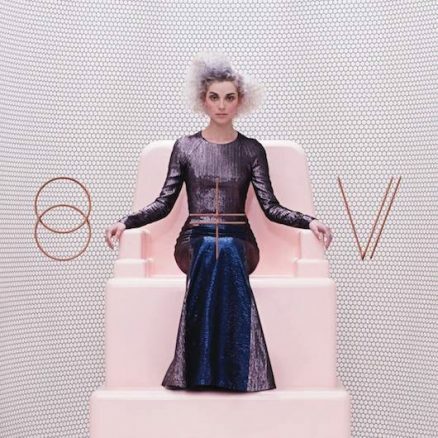 The current, self-titled fourth studio album by cutting-edge American musician St. Vincent is making a spectacular showing on year-end media best-of lists. 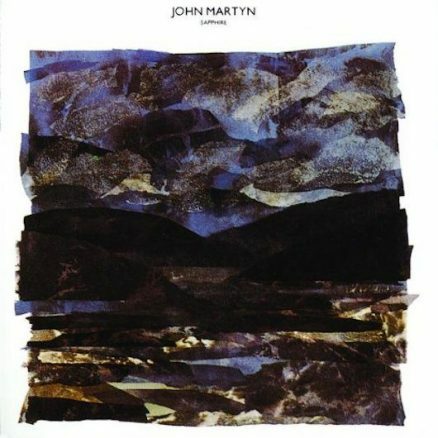 'Sapphire' and 'Piece By Piece,' the 1980s albums that signalled the return of John Martyn to Island Records will be reissued by the label in the new year. 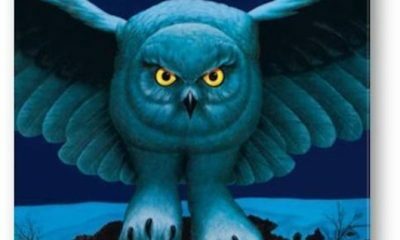 Rush will star in a major vinyl reissue celebration throughout 2015, with high-quality releases of their Mercury catalogue by Universal Music Enterprises. 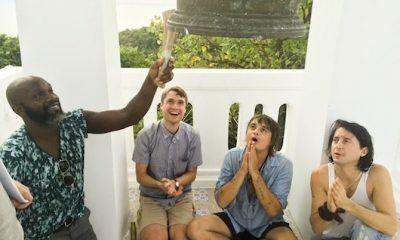 The Libertines have signed a new worldwide record deal with Virgin EMI and will release their third studio album via the Universal company in 2015. 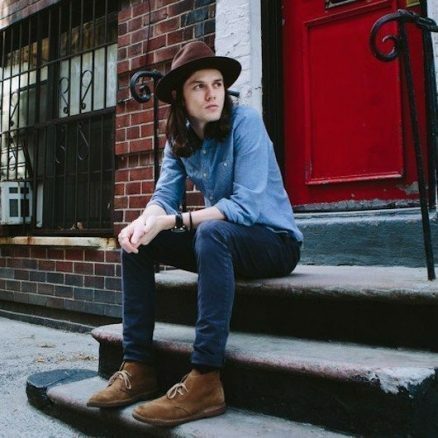 Rising English singer-songwriter James Bay has celebrated being named the winner of the 2015 Critics’ Choice BRIT Award by announcing another London date. 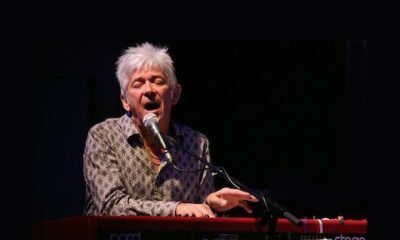 The sudden death of Ian McLagan at 69 is sad news for anyone who admired his vivacious, invigorating mastery of the Hammond B3 and Wurlitzer electric piano. 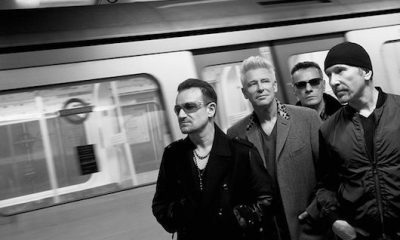 U2 have today announced the dates for their ‘iNNOCENCE + eXPERIENCE’ tour, to commence next May.